A bit of a woolly sound! This trombone was accidentally left alone with Grandma! 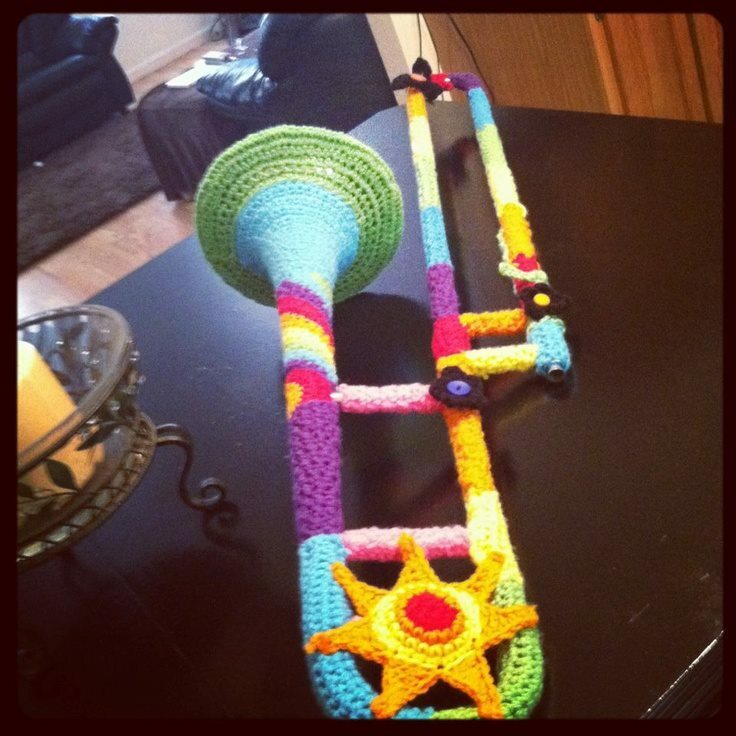 This entry was posted in The Brass Section and tagged grandma, knitted, Trombone, wool, woolly. Bookmark the permalink.